Normally November is all about Abbey Players. This year isn’t normal. This year November is all about NaNoWriMo. 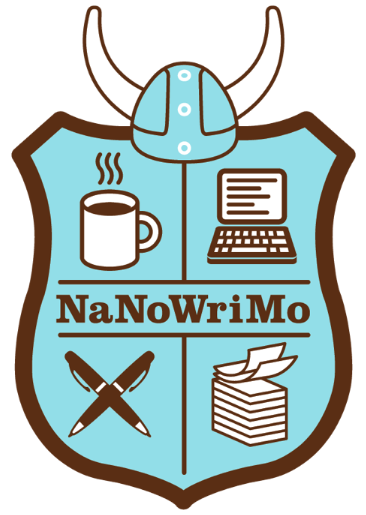 For those who are wondering “what the flippertygibbit is a NaNoWriMo?”, it simply stands for National Novel Writing Month. The idea is, basically, to get started on that novel you’ve been mulling over an hit a word count of 50,000 by the end of November. Me, I’m using this time to work on a play script instead. I’m part of the super-cool group they call the ‘Nano Rebels’. Don’t cross us, we’ve got pens and word-processors and we’re not afraid to use them. I imagine us as the Sharks to their Jets. I was so inspired by a lot of the work at the Edinburgh Fringe Festival this year and it’s got me itching to get writing. I’ve attempted play-writing in the past but never seen it through, so I’m planning to use NaNoWriMo to keep me on track and motivated. What to do about the word count? A play script isn’t going to reach the target and the reaching the target is the motivating factor. 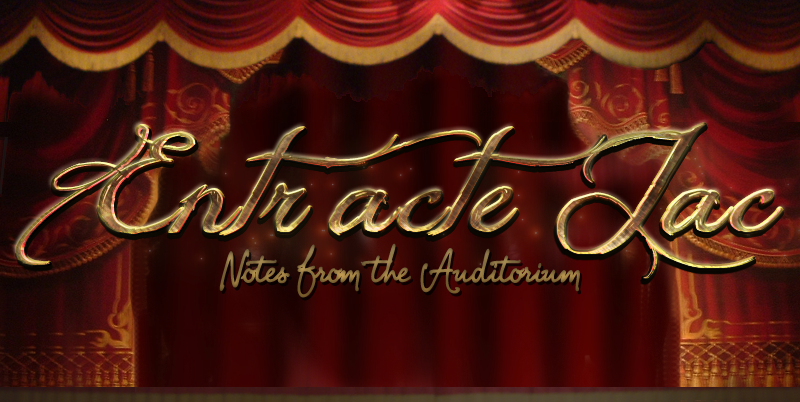 So, here’s the plan – One play script, several short scripts for a sketch I’ve been mulling over and… blogging. I’m not the most frequent blogger, I admit (with the exception of August, which proves goal-setting works). Despite this I’m setting up a second, more general blog, where I’ll talk about whatever nonsense I feel inclined to. It’s called Jabber Jac (notice a theme? cough branding cough too many business books) and I want to start off on the right foot with some regular content. I’m starting this one over on wordpress, though, after some battles with using the blogger app on my iPad. So, step up Wrimo, lets do this. Hopefully, I’ll have a finished script and a hot new blog by the end.